Donald J. Trump has referred to China as “our enemy.” He has called it “a major threat.” “Remember,” he once wrote on Twitter, “China is not a friend of the United States!” Some people in China have their own label for the polarizing American president: savior. At dinner tables, in social media chats and in discreet conversations, some of the country’s intellectual and business elite are half-jokingly, half-seriously cheering on the leader who has built a large part of his political career on China-bashing. 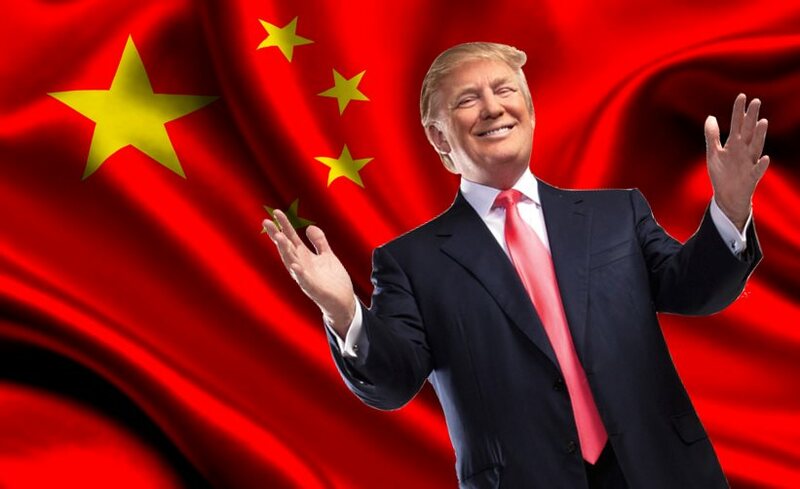 “Only Trump can save China,” goes one quip. Others call him the “chief pressure officer” of China’s reform and opening. Their semi-serious praise reflects the deepening despair among those in China who fear their country is on the wrong track. An aggressive outsider like President Trump, according to this thinking, can help China find its way again.